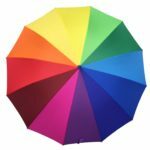 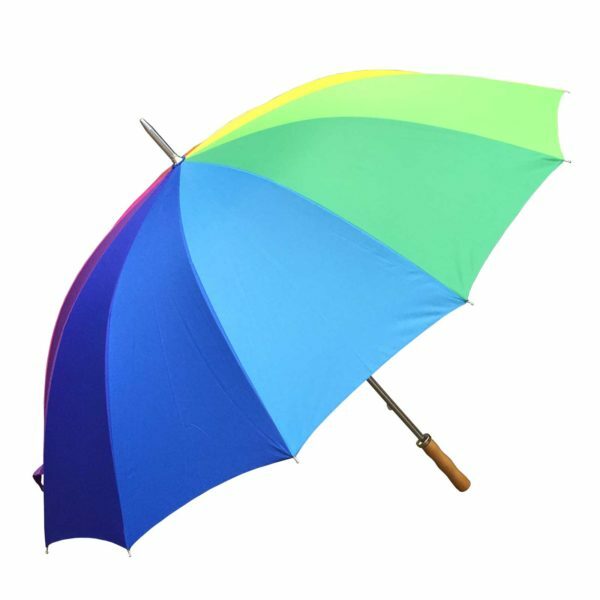 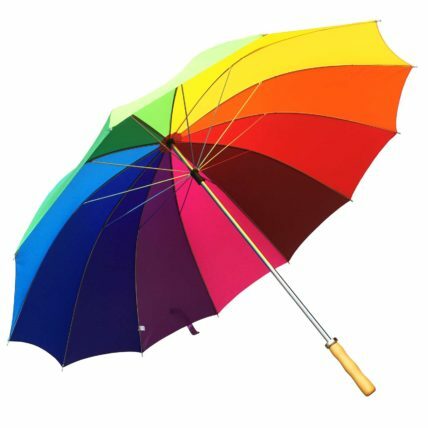 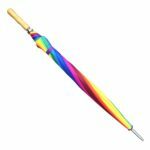 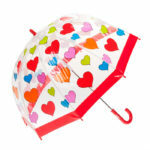 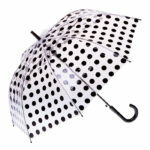 The vibrantly coloured Willow Tree Large 12 Rib Rainbow Golf Umbrella is the perfect addition for any rain day. Additional ribs with 12 different coloured panels. 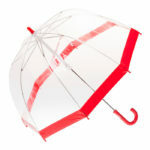 Silver frame and stylish light coloured timber straight handle. 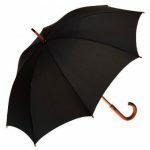 Large coverage with a diameter of 130 cm.